In a crowded courtroom in Mississippi, a jury returns a shocking verdict against a chemical company. They have been accused of dumping toxic waste into a small town's water supply, causing the worst "cancer cluster" in history. The company appeals to the Mississippi Supreme Court, whose nine justices will one day either approve the verdict or reverse it. But chemical company owner, Carl Trudeau, decides to try to purchase himself a seat on the Court. Through an intricate web of conspiracy and deceit, his political operatives recruit a young, unsuspecting candidate. They finance him, manipulate him, market him, and mould him into a potential Supreme Court justice. Their Supreme Court justice. 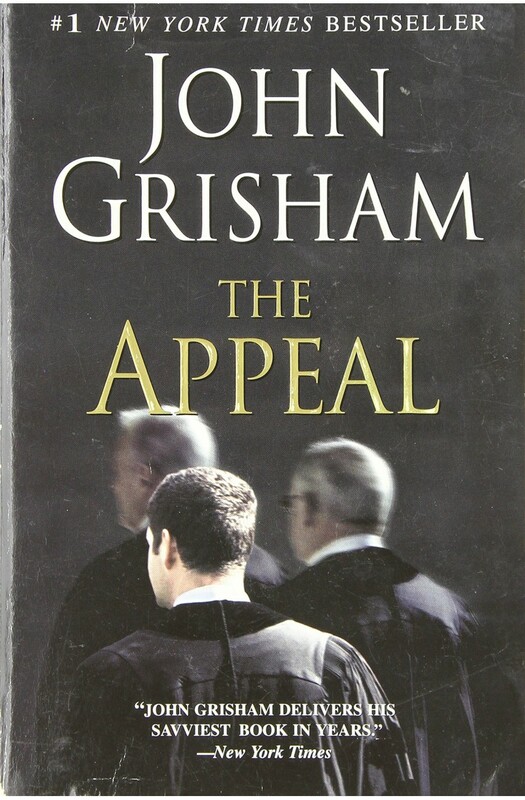 The Appeal is a powerful, timely, and shocking story of political and legal intrigue, a story that will leave readers unable to think about the electoral process or judicial system in quite the same way ever again.